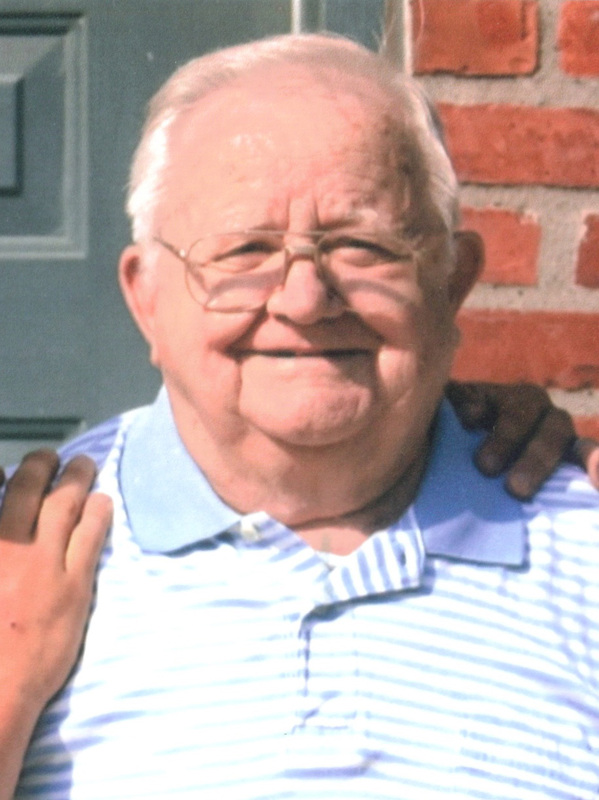 Robert “Bob” Boster, 82, of Port Clinton Rd, Fremont, OH passed away on Friday, December 28, 2012 at Stein Hospice Care Center in Sandusky, OH. He was born on March 9, 1930 in Huntington, WV, the son of Clifford H. and Maymie (Earl) Boster. Bob was a Purple Heart recipient, serving in the U.S. Army from June 23, 1948 to April 12, 1952 during the Korean War. He was also awarded the Korean Service Medal with three Bronze Stars and the Occupation Medal (Japan). Bob married Evelyn Kellem on January 21, 1952 in Sandusky, OH and she survives. He was a Superintendent at the Port Clinton Waste Water plant and retired in 1993 after many years of service. Bob was a member of Wayside Temple Church and a member of the American Legion in Port Clinton, OH. He enjoyed bowling, gardening, fishing, hunting and watching NASCAR. Bob loved spending time with his grandchildren and great grandchildren. Bob is survived by his wife, Evelyn Boster, Fremont, OH; daughters, Deborah Schmidt and Brenda (Vern) Rockwell both of Sandusky, OH; grandchildren, Amy Chaffin, Brad (Rachel)Chaffin, Melissa (Mile) Geringer, Matthew Boster, Robert (Audrey) Rice and Eric (Suzanne) Rice; thirteen great grandchildren. He was preceded in death by his parents; son, Thomas Boster; siblings, Earl Boster, Gladys Klepper and Betty Ellis. Visitation: Thursday from 10:00 a.m. until Noon at Wonderly Horvath Hanes Funeral Home and Crematory, 425 E. State St, Fremont, OH. Service: Thursday, January 3, 2012, at Noon at the funeral home with Pastor Russell Yost officiating. Memorials: Stein Hospice, 1200 Sycamore Line, Sandusky, OH 44870 or Disabled American Veterans, PO Box 14301, Cincinnati, OH 45250-0301-Attn: Gift Processing. Notify me of condolences via e-mail. You can also subscribe without having to leave a condolence. Copyright © 2019 Wonderly Horvath Hanes Funeral Home & Crematory, Inc. , All rights reserved.